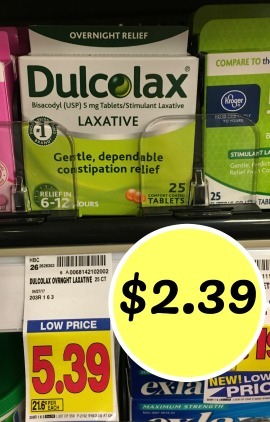 There are a couple of new high value Dulcolax printable coupons are available to print. 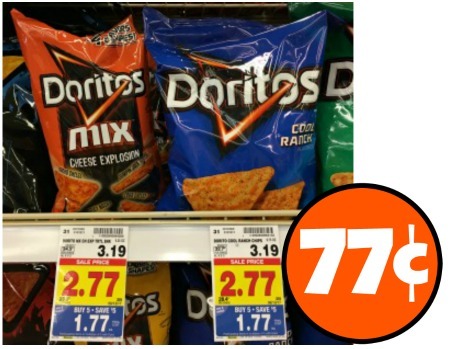 Pick up the boxes up for just $2.39 at Kroger…that’s nice savings! 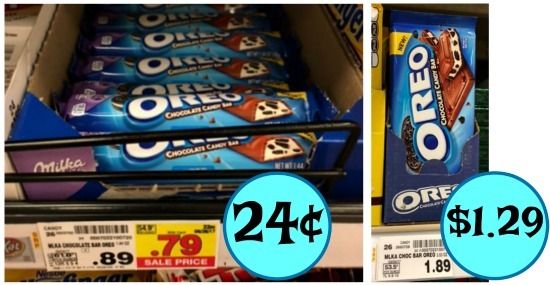 Next Post: Oreo Milka Candy Bars As Low As 24¢ At Kroger!